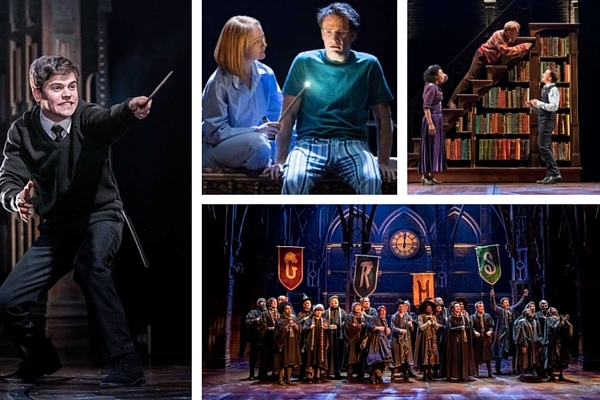 Ahead of the double-show gala day at the West End’s Palace Theatre this Saturday, a galaxy of stars have already turned out for Harry Potter and the Cursed Child. And I’m not just talking about Emma Watson and other celebrities who have sneaked in during seven weeks of previews. 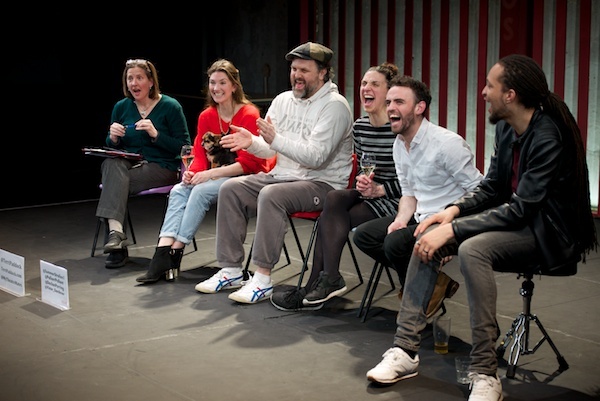 Critics have had their first chance to pass judgment today and have unanimously – and internationally – awarded the two-part stage saga rave reviews: four and five stars across the spectrum. I’ve gathered a cross-section of the top overnight reviews below. Don’t worry too much about spoilers: critics have tried hard to obey the hashtag pledge to #KeepTheSecrets. You may have more trouble avoiding spoilers after Saturday when the script is published in book form – the eighth book in the Potter series – for which new records are being broken and midnight parties planned around the world (one sample from Manchester cited below). There are still ways to get a ticket if you haven’t already, apart from paying through the nose on secondary ticketing sites: every Friday at 1pm, 40 tickets are release for every performance the following week. Check the official show website for The Friday Forty details. Otherwise, book ahead for 2017 or keep an eye out for details of the planned Broadway transfer. 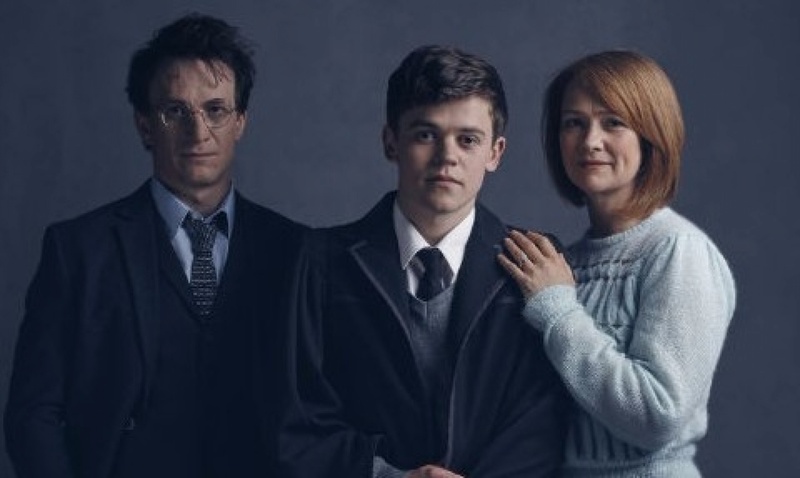 Based on an original new story by JK Rowling, Jack Thorne and John Tiffany, Harry Potter and the Cursed Child is a new play by Jack Thorne, directed by John Tiffany. What’s it all about? 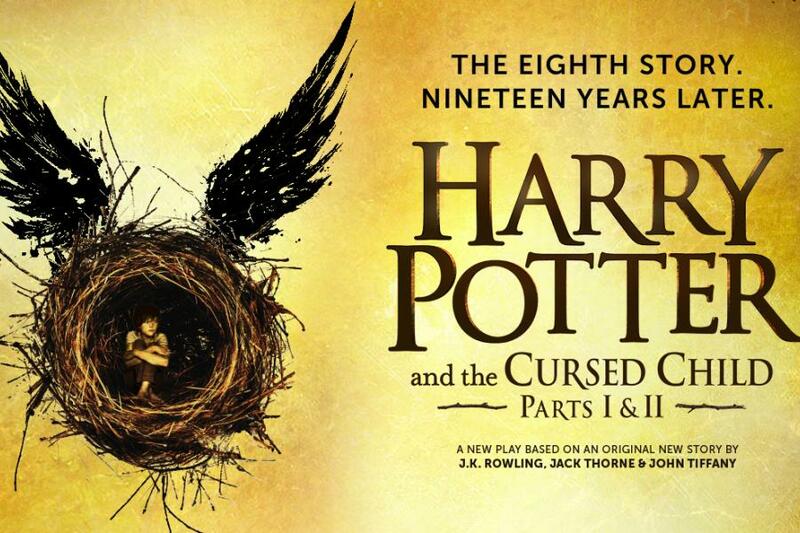 Harry Potter and the Cursed Child Parts I & II are running at the West End’s Palace Theatre. 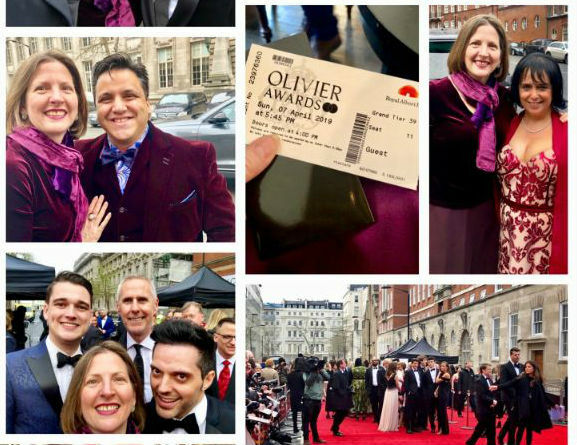 Henry Hitchings: For once the so-called theatrical event of the year really is just that. 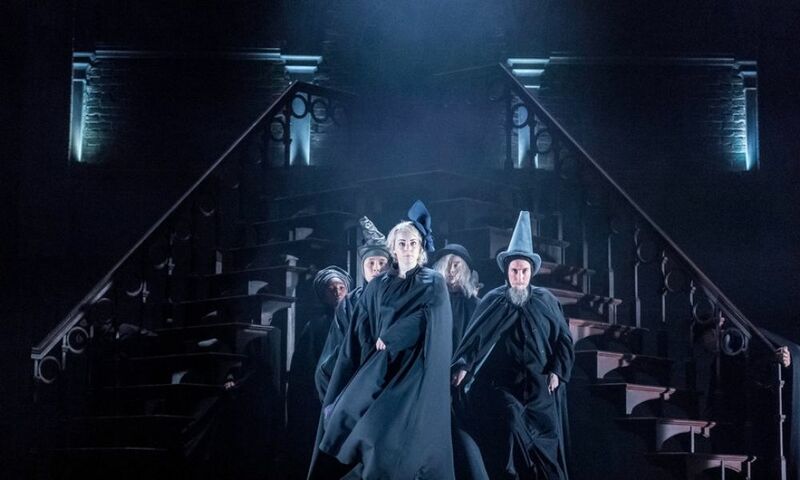 The long-awaited Harry Potter play, written by Jack Thorne in collaboration with J K Rowling and presented in two instalments that together weigh in at more than five hours, is a feast for fans, packed with pathos, dazzling choreography and moments of pure enchantment. Jack J Shepherd: JK Rowling, Jack Thorne, and John Tiffany have created a theatre production of immense wonder, one that is highly referential to Harry Potter stories past and is, above all, truly magical… For any Potterhead who can get their hands on a ticket, it will no doubt be a fantastic experience; for those not already enamoured by Rowling’s wizarding, The Cursed Child is still captivating, if not a slightly long ride. 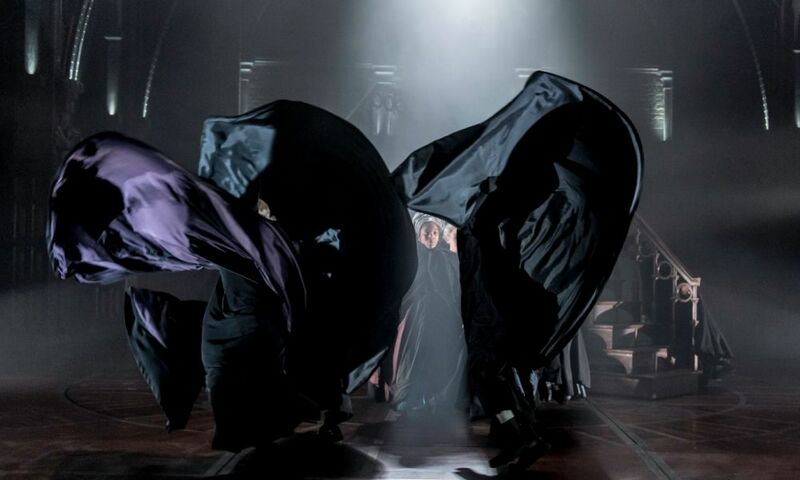 Michael Billington: It’s convoluted, but the latest expansion of the Potter universe is thrillingly staged, with time travel and age-old quests given a dash of post-Freudian guilt… “eep the Secrets” is the injunction on badges handed out as we leave the theatre. 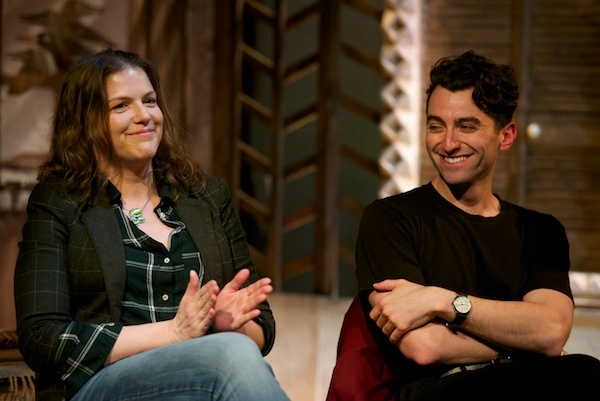 It’s a motto that makes life hard for us hacks, but I am happy to divulge that John Tiffany, as director of this pair of two-and-a-half-hour plays, has masterminded a thrilling theatrical spectacle. 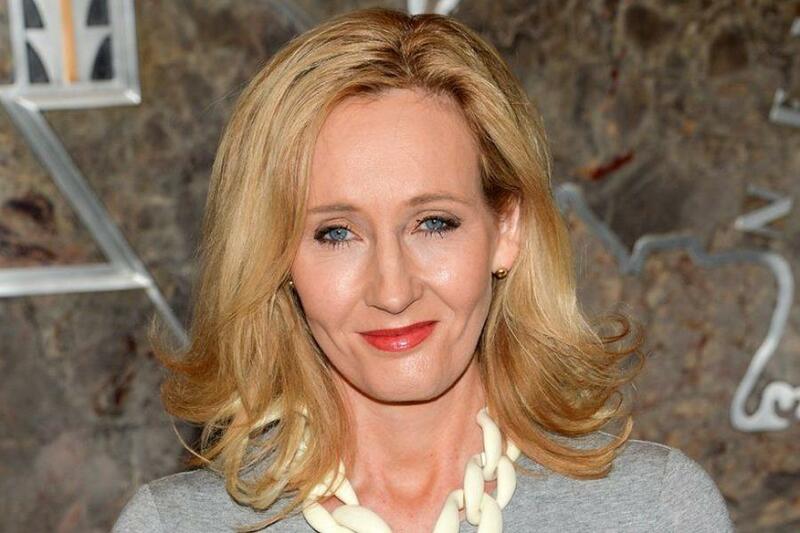 Quentin Letts: It’s Harry Potter, all grown up! Stage version has a magic of its own (but take a cushion)… Galloping goblins, it’s long. 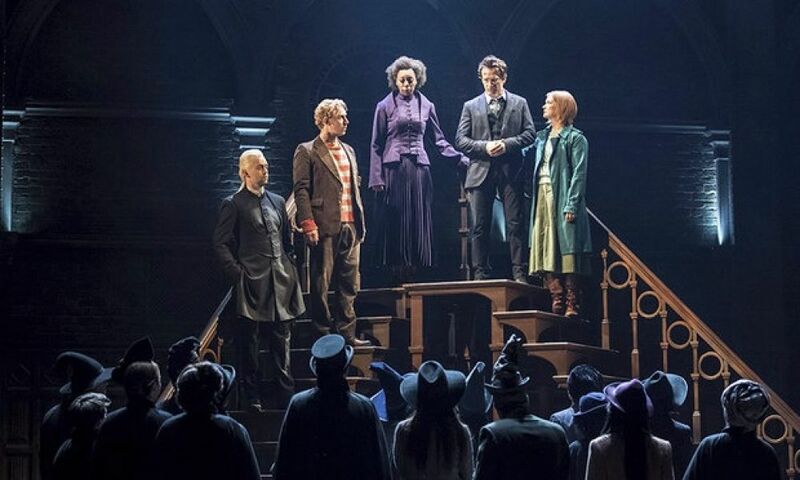 The Harry Potter stage show, watched with breaks in one, bot-rotting day, is an eight-hour marathon memorable mainly for its special effects… If you have a chance to see only one show, go for Part Two… Hard-nosed editing could surely reduce the content to a single performance. Dominic Cavendish: It’s a triumph. Not an unqualified one – there are some quibbles – but in all key respects, it grips, it stirs, it delights… At heart, The Cursed Child concerns itself precisely with the anxiety of having an illustrious forebear and the dangers of trying to go back over old ground; it persuasively argues the value of doing so, too. There’s a universal, relatable emotional core to the show. How do we grow up? 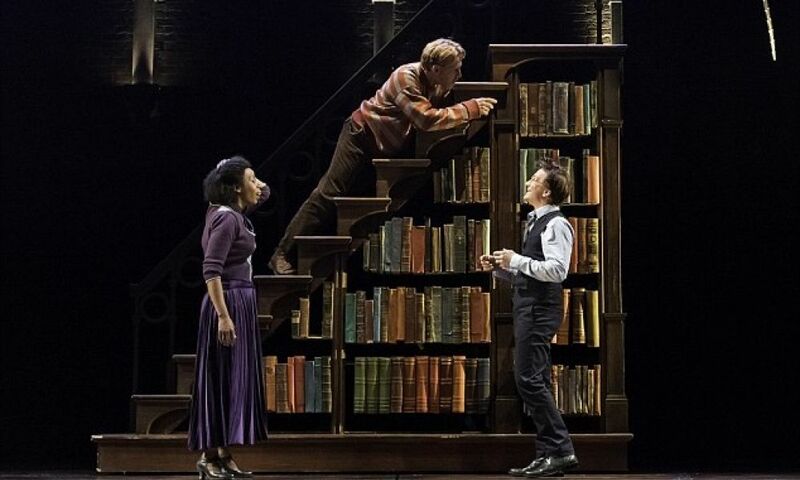 Ben Brantley: This eagerly anticipated, two-part, five-hour-plus sequel to J. K. Rowling’s best-selling, seven-volume series of “Harry Potter” novels is the kind of play that you want to describe in detail, if only to help you figure out how it achieves what is does. That would be a kind of magic that is purely theatrical yet somehow channels the addictive narrative grip of Ms. Rowling’s prose… The word for these imaginative leaps of faith is empathy. That’s the magic practiced so affectingly and entertainingly in “The Cursed Child,” and it turns everyone in the audience into a sorcerer’s apprentice. Kate Maltby: The play may not be perfect. The long queue for the merchandising desk, ushered over two stories of the building, hints at a motivation beyond the purely artistic. But it is real theater, not froth. For those who grew up on—and with—Harry Potter, it will revive a powerful addiction to Ms. Rowling’s brand of poignant truth. Matt Trueman: It is, quite simply, spellbinding: The Show That Lived Up to Expectations – and Then Some. 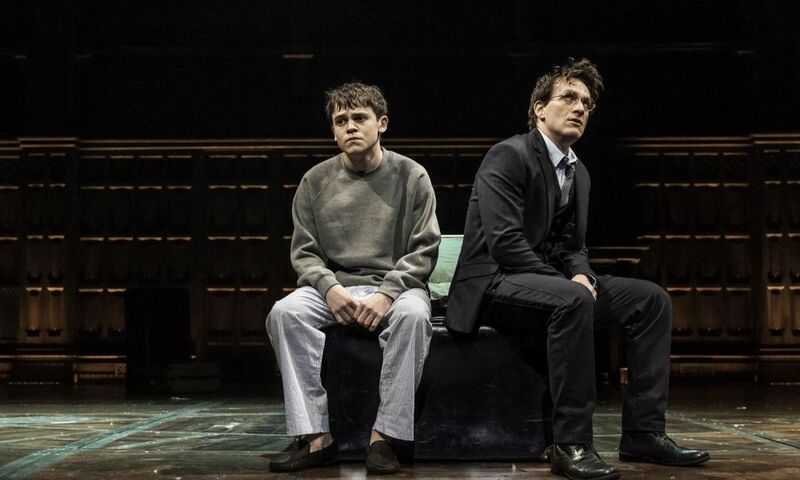 Three years after J. K. Rowling announced her boy wizard would hit the stage, “Harry Potter and the Cursed Child” – no mere rehash, but a whole new chapter -proves a proper theatrical blockbuster. 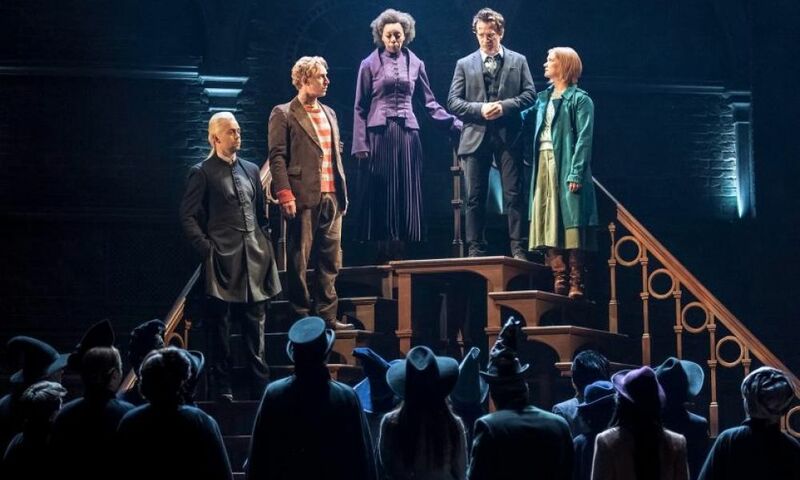 Not just at the box office, but onstage as well: a captivating story given a spectacular staging and – Rowling’s specialty – a big, big heart. 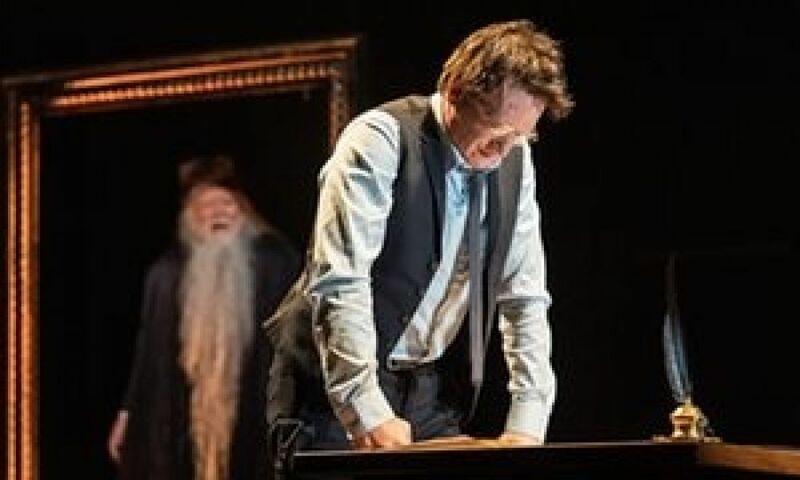 James Hibberd: Harry Potter and the Cursed Child has pulled off a transfiguration challenge worthy of Professor McGonagall: Converting the visually arresting world of Harry Potter into stage play… Speaking of the effects, this is Harry Potter, so you expect to see magic, and you’ll get plenty. There’s slight-of-hand, trap doors, wire flight, quick change, and smoke and mirrors galore. 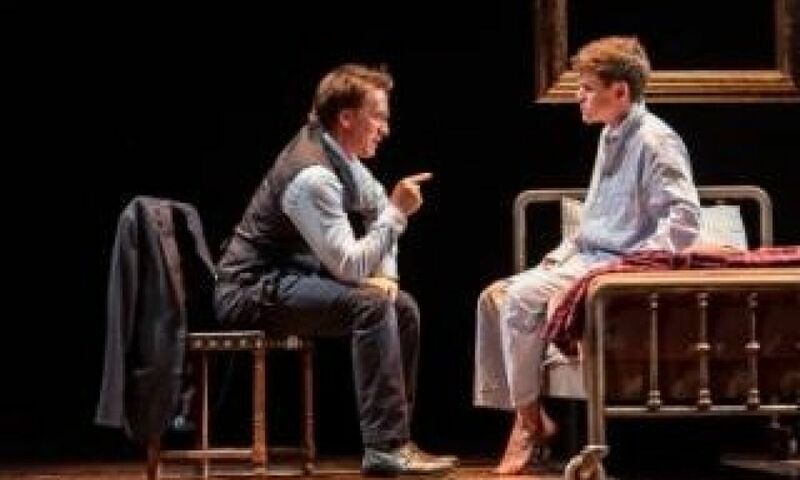 Theo Bosanquet: Cursed Child could only be told over the five hours that splitting it into two allows. 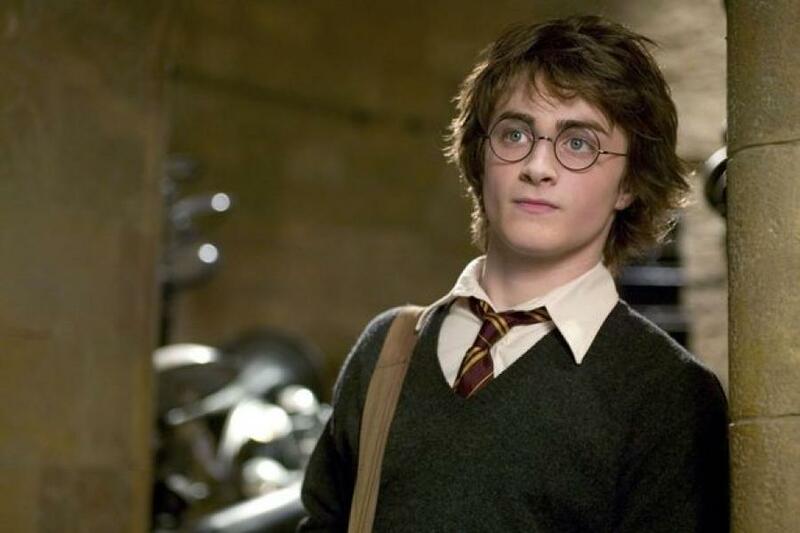 It’s a fiendishly complex narrative, and moves at a lick… One legacy of the Potter books is the way they turned a whole generation on to reading. Cursed Child will perform this same service for theatre, as Potter-mad millennials pack the stalls. For that alone it deserves the unending run it will surely now receive. Elysa Gardner: The tale involves not only forces of good and evil but the deep ambiguities between them. 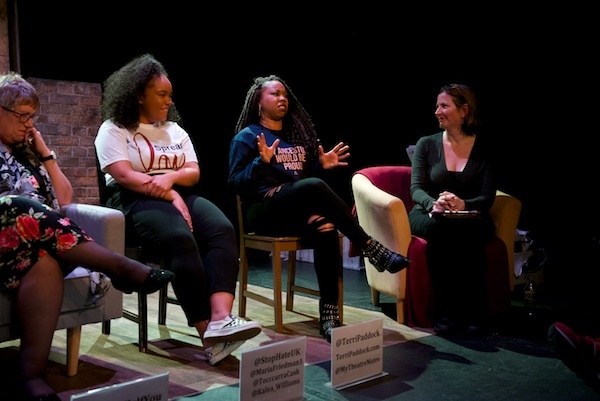 Looking at challenges faced by a new generation of witches and wizards, and their elders and forebears – time travel is central, with “alternate realities” and flashbacks figuring in – Cursed Child concerns itself with a very topical dilemma: the limits and dangers of righteous retaliation. 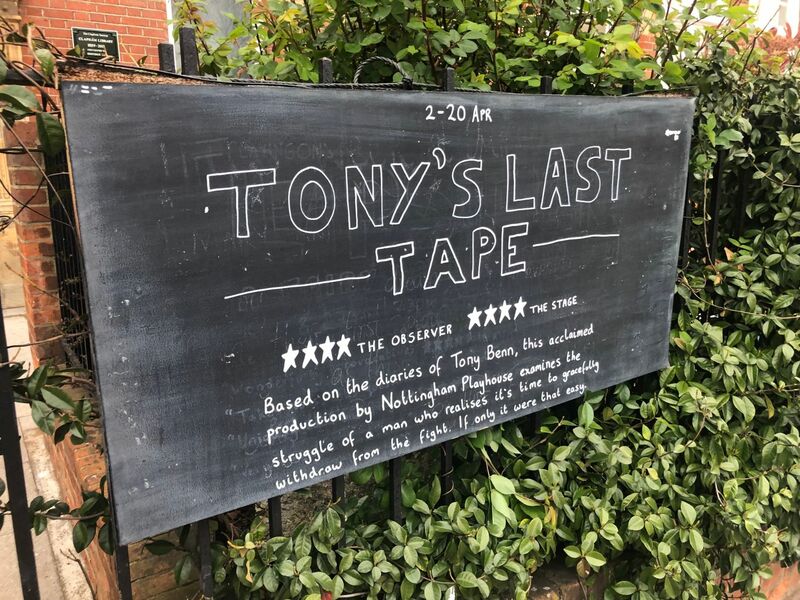 Mark Shenton: I saw both parts of the play in a single day – more than five hours of theatre – and the audience was one of the most attentive I have ever been in. The house was virtually full 10 minutes before curtain up and the sense of eagerness and expectation was palpable. At the end of each and every act, the audience roared their approval. 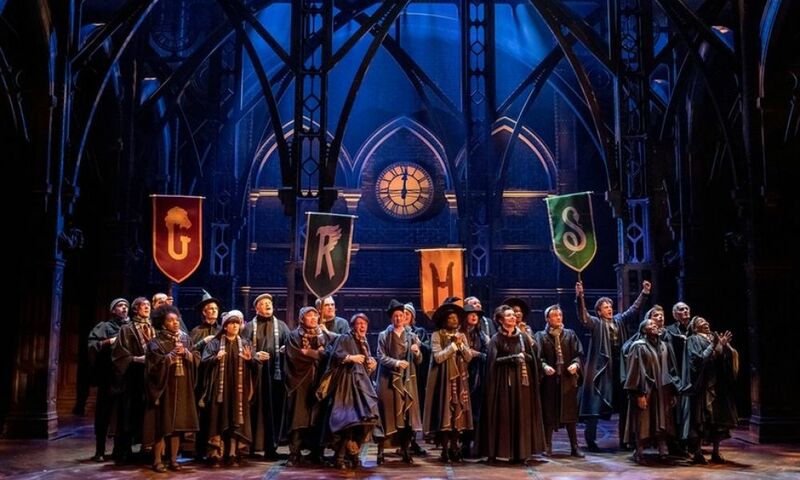 But this is far more than just a show for the fans – it’s a truly game-changing production and a thrilling theatrical endeavour in its own right. Kasio Delgado: The Cursed Child doesn’t add huge amounts to the Potter universe but is more a magical, memorable ode to a series of books which made the literary lives of 90s kids so sensational. 18 years after I first read Harry Potter, I am left with the same lingering sense of wonder; the electrifying atmosphere of The Cursed Child is still dancing through my limbs. The plot may not be perfect but it’s a wonderfully creative play and a worthy accompaniment to JK Rowling’s original creation. 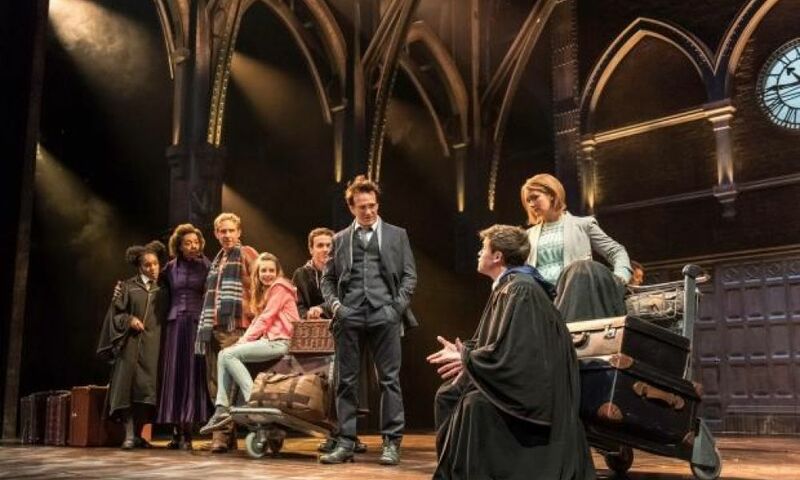 The show has been shrouded in mystery since its first preview at Palace Theatre on June 7, with JK Rowling urging fans to keep the plays secrets so as not to spoil the enjoyment of others. 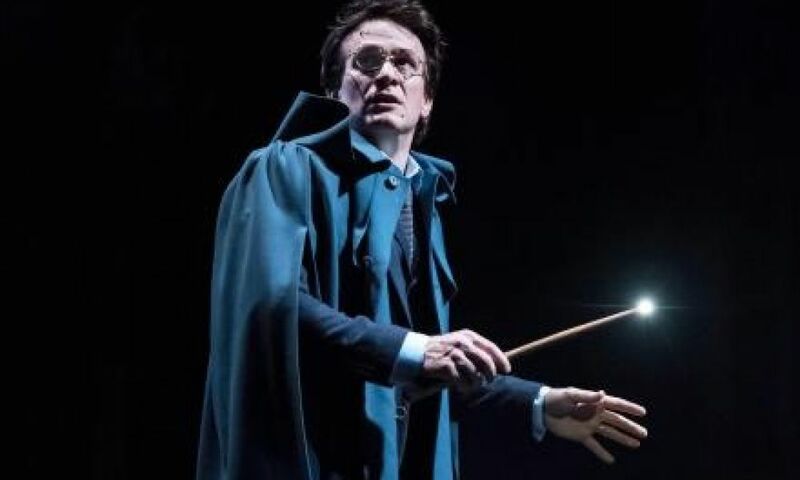 Such secretive circumstances might have made you feel a bit in the dark as to what it’s all about, so in lieu of a Lumos spell, here’s a quick guide from someone who has seen the show. Robin Johnson: What’s it all about? Ah, the golden question – but rest assured you’ll find no spoilers here, not for all the veritaserum (truth potion, to you and me) in Azkaban… Set 19 years directly after the conclusion of J.K. Rowling’s world-conquering seven-novel boy wizard book series, Harry is now a globally revered husband, high-ranking magical bureaucrat, and less-than-successful father of three. 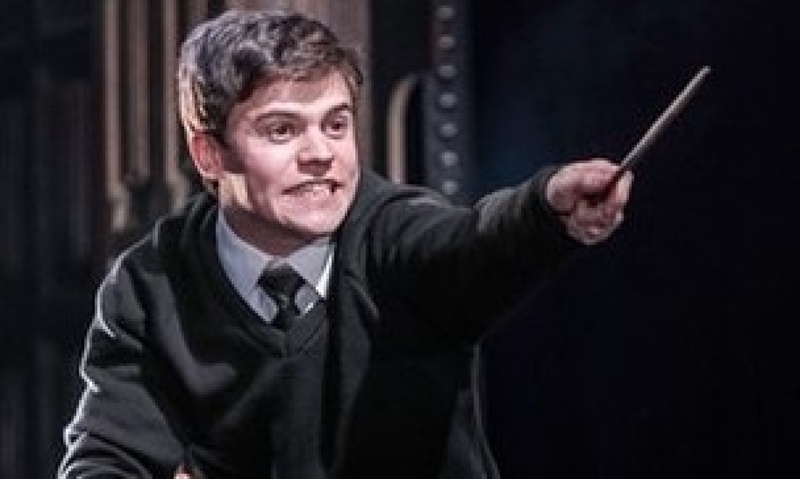 The Editor’s View: How can theatre make the most of Harry Potter? 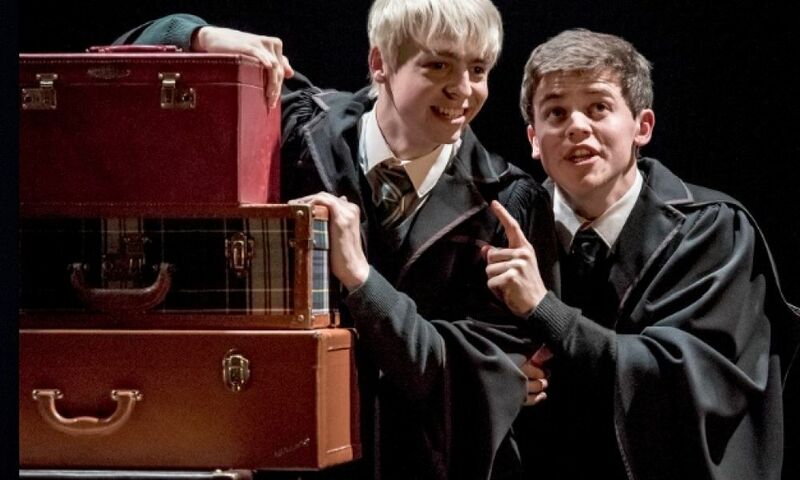 Alistair Smith: New audiences from Harry Potter are not going to jump straight from Cursed Child to Chekhov, so theatre must look to do the same (as book publishers did) – we need shows that will tempt these audiences back into theatres to show them that the magic of Harry Potter is not a one-off, but something that theatre can do week in, week out. 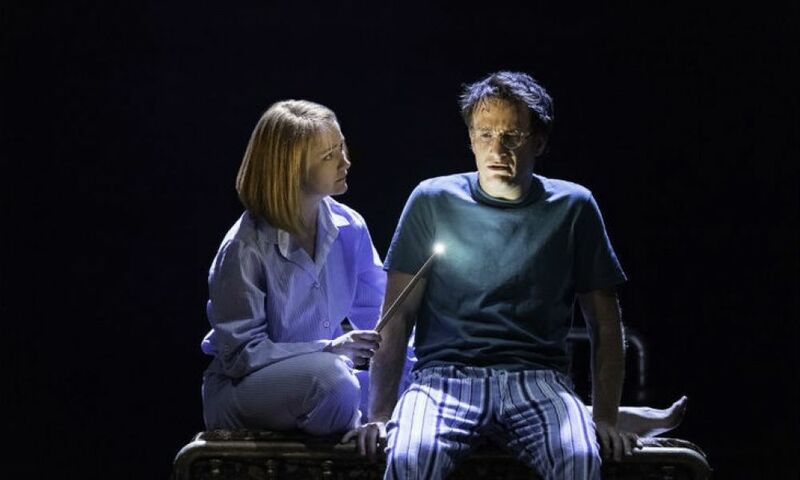 JK Rowling’s eighth Potter story could hit Broadway by next year. The New York Post has anonymous sources that claim producers Sonia Friedman and Colin Callender are in negotiations to set up shop in a theater owned by the Shubert Organization next year. However, they are considering bringing a North American production to Toronto before hitting the Great White Way.